Jakarata to bogor take one day by car, and visit Bogor botanical garden [Boten zorg] .in this botany garden we can walk by and ride trip to all kinds of vegetation from all over the World. Than visit The Orchid house. Types of Orchid are found. as finished, lunch the trip continued to Bandung via Puncak pass area, where tea plantations are nice panorama to be viewed. 2 hr later, Arive in Bandung and Checkin to the hotel at Lembang [close to Tangkuban Perahu crater], break and stay. Morning couching, after break fast visit to Tangkuban Perahu crater, it takes one day by car, to see nine craters of its. Arive in tangkuaban boat we exercise to walk down to Domas crater, its take an hour one way, domas crater located in the eastern of main Tangkuban Perahu crater and hot spring water found here. after lunch the trip continued to garut the south west of Bandung region. 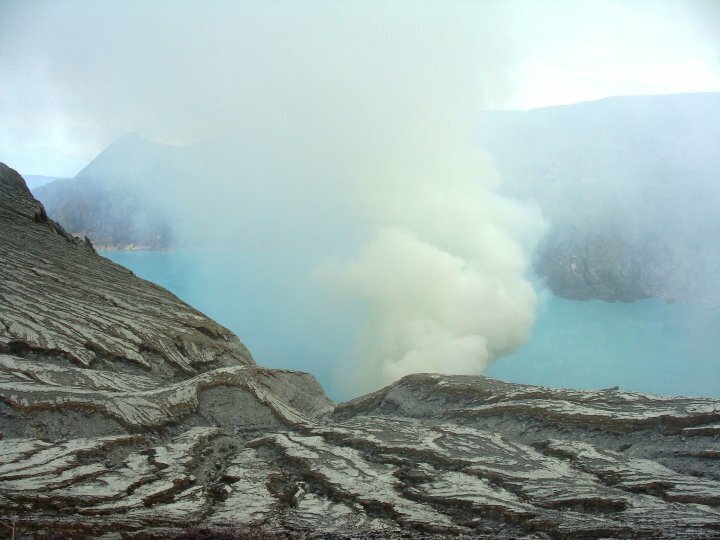 The papandayan crater, Kamojang crater would be visited. 3 hr drive on the car. . afternoon arivein garut and check in to the hotel at Cipanas tourist place.break and stay over night. Morning tour, visit kamojang crater which take an hour, and drive to papandayan crater another 1.5 days on the car to get there. tecking and hiking up to the Queen crater on the top takes place. the way to the top objects are viewed as as golden sulfor, the gas and emerge from the small crater, as well as the corps of vegetation are burned when it was explod in last 2006. 2 hr tour duration, in the afternoon, the car took us to The Native of Dragon Village, [Kampung Naga] in Tasik Malaya region. by late in the evening we will be arived in Pangandaran beach.break and stay in the hotel. Borobudur Temple, Merapi mountains, Prambanan Temple, are the tours are we offer as long stay in Yogyakarta, night live performance, Sultan palace, and galleries, are object to be viewed. 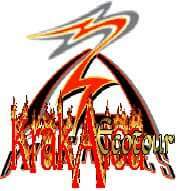 Upon arival at Juanda Airport Surabaya, proceed tour to Bromo Mt. which take 3hrs by air conditioning car / minibus.Surabaya throughout 3 regions up to Bromo those are Sidoarjo, Pasuruan and Probolinggo All the journey to Bromo mountain is fine, and you drive from one hill to the others. Cherok Lawang is our destination to visit, it is at the edge of Bromo Caldera. Break and stay at the hotel. Awake up 3.30 in the morning and plan to breakfast at the hotel, one other thing you don’t forget to use is the dark morning after breakfast the Jeep car passed on the large desert caldera run onto hil to pananjakan Mt, Waiting for a rising hot tea / cofee’s an option. The Sun rises up from the Eastern part of the city, and the tour time is within 2 hrs, and goes down to Bromo crater, by walking either rent a horse to ride up. Back to the hotel about 9 o’clock and check out continue by car to Ijen Plateau, Ijen Plateau is a Volcano located in the Eastern most of Volcanos. The pole is a place where we can find accommodation, break and stay. It is in foot hill of Ijen.